Hydratight Hydraulic Nutsplitter is a fast, sure, and safe method for removing seized nuts from bolts 3/4" to 3-1/2" in size. Nut sizes from 7/16" to 5-3/8". Maximum working pressure 20,000 psi. 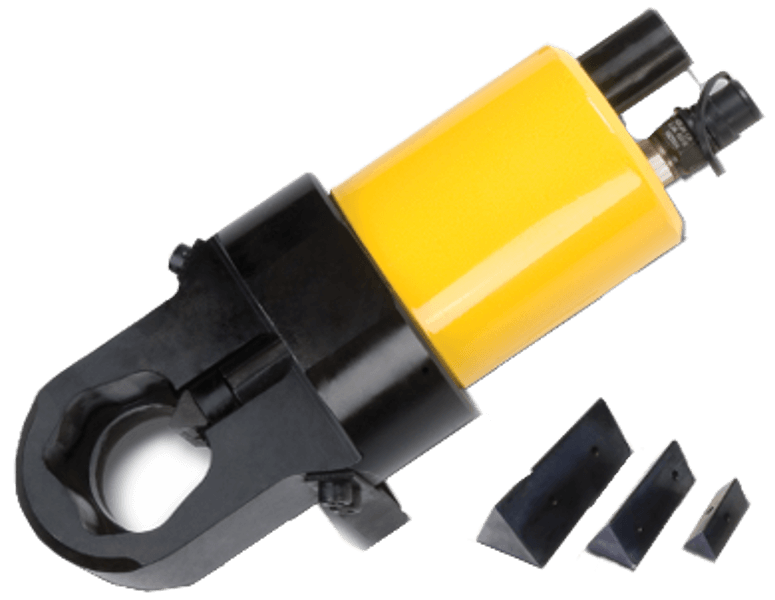 Pickford can supply the rental of hydraulic nutsplitters to all of Western Canada including Manitoba, Saskatchewan, Alberta, and British Columbia from our 40,000 sq.ft. Edmonton warehouse.